Posted on August 11, 2016 by Norwich Radical	in Student and tagged academia, academy, academy schools, accountability, autism, BAME, children, comprehensive, customer, division, dyslexia, education, family wealth, grammar school, inelligence, inherited opportunities, inner city, oxbridge, private institution, privately educated, privilege, russell group, secondary education, self improvement, social immobility, social mobility, statistics, student, theresa may, tony blair, working class. When I think back on my time in grammar school education, it is not with entirely fond memories. I was a working class, BAME student, whose parents were working tirelessly to make sure my educational needs were catered for — be it my uniform, school trips or even paying the annual school fund. Even so, little could be done on their part to protect me from the overly-competitive nature of the grammar school system; an educational structure that paraded itself as a diverse and inclusive market only out of an innate self-fulfilling prophecy to produce a particular class of intellectuals. It is this underlying vision for education that further widens the gap between the lowest earners in Britain and those that are at the top. The division of children at the age of 11 to test their intelligence further predates to a privileged notion that intelligence is hereditary, and if not, that it can be bought. A report by The Prince’s Trust revealed evidence of social immobility linked to a lack of “inherited opportunities” with 7% of the nation’s pupils being privately educated yet making up 71% of senior judges, 50% of members of the House of Lords and 43% of newspaper columnists. Theresa May’s plans to scrap the nearly 20-year ban on selective schools hallmarks the golden age of Toryism slowly resurfacing. The push for selective educational reform, is as we may well know, not for the working man, but for those that benefit from the class divide in this country. Theresa May’s plans to scrap the nearly 20-year ban on selective schools hallmarks the golden age of Toryism slowly resurfacing. According to the Sutton Trust, prep schools provide four times more grammar school students than pupils who require free school meals. 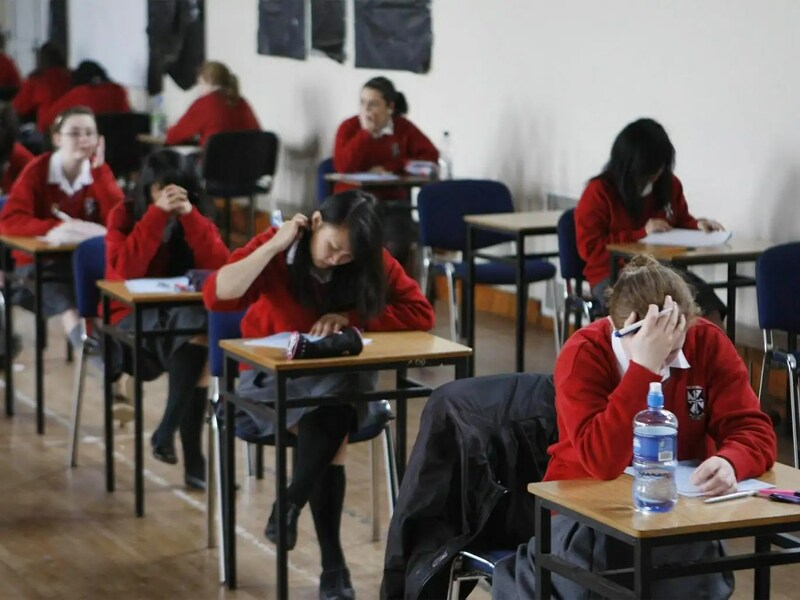 Even if the latter obtain similar results in standardised tests, they are less likely to gain a place due to the school’s association with tradition, value and class. Even though I left my grammar school with good qualifications and have now graduated from an esteemed course at a wonderful university, I can confidently say that selective education left a sour taste in my mouth. It sought to effectively query my own self-worth by pinning me against my peers. It ran on a ‘self-improvement’ basis that did little help socially or mentally. As a result of the stress, and the intense pressure of aiming towards Oxbridge education, I was left mentally stunted and unable to keep up with the demands of Edwardian traditions. I stood out, I was one of few ethnic minorities that, quite frankly, was not expected to be there. My trajectory should have been an inner-city comprehensive school and I was constantly reminded by several educators that my ability would be great in a regular state school, but was sup-bar for this school. With no representation among staff and little understanding among my peers, my grammar school days were fuelled by fear and feelings of inadequacy. My potential to learn was sabotaged, not by my ability, but by other students’ parents that could pay for extra tuition, had access to board of governors’ meetings and in some way, were educators themselves. Ergo, I believe the grammar school thrives on inequality. It makes a note of those that are already at a disadvantage, be it economically or physically and aims to keep them there, whilst publically parading those that are destined for Russell group greatness. The grammar school is likely to attract teachers who have also been privately/selectively educated, if not Oxbridge educated also. In a classroom full of high ability children, and high standard teaching, it’s no wonder the comprehensive falls short of Ofsted inspections and national test results. Social mobility has been on the decline within the last ten years. More and more comprehensive schools are being pushed towards academy status whilst funding is now being outsourced to grammar and private institutions; thus removing the level of accountability from governmental organisations to already pressured parents feeling compelled to personally fund the future of their child. Furthermore, with children legally required to stay in formal education till 18, whilst still offering little alternatives to college, sixth form or potentially joining the armed forces, we have pushed children towards a career of academia whilst simultaneously charging extraordinary amounts to receive it. Cities that see a shortage of schools in certain areas are overpopulated and underfunded. Children become numbers and statistics, not taught as individuals with individual needs. One can only imagine the shortage in teachers equipped struggle for specialised needs in secondary education such as dyslexia or autism. Children become numbers and statistics, not taught as individuals with individual needs. Currently, there are 163 grammar schools left in England, and in my opinion, that is 163 too many. We have let the value of tradition overrule the value of learning and are failing working-class students by grooming them with the faux utopia of selective and monetised education. 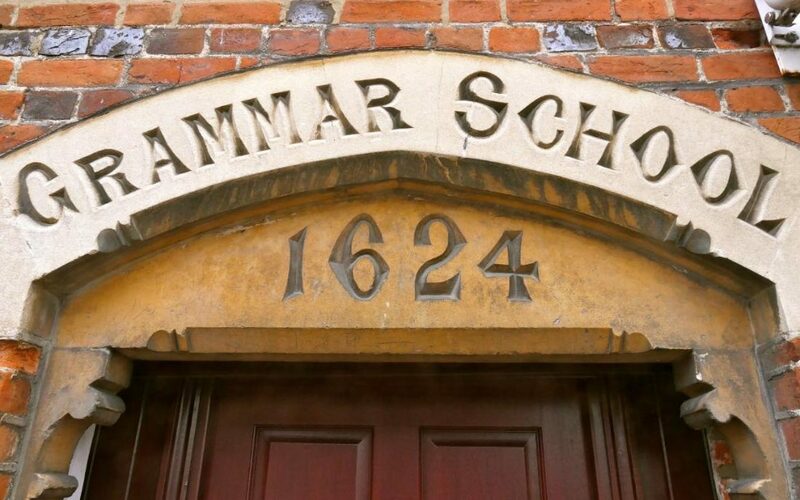 In conjunction with Tony Blair’s implementation of the ban on new grammar schools in 1998, former Prime Minister, David Cameron previously held out on the debate of the grammar school in his time as Conservative leader, arguing it was ‘pointless’. Education alone will not solve the class divide. Academic ability should not be based on the wealth of your parents, but should instead appoint a free for all basis in which every child can receive the same level of education as their peers. By that stroke, there should be no need for grammar or private institutions at all. Educational reform focuses too much on what can be commodified as opposed to what can be done to further better the next generation of thinkers in Britain.